This treatment is a great way to restore your skin’s sensitive balance and make it more tolerant towards external factor that could cause redness, irritation or rashes in different areas of your skin. With today’s environment and the harsh skincare recommended at the drugstores, our skin cells get destroyed and damaged very easily, cause different kinds of reactions on the outside layer. It bothers the skin; as a result, we get itchy, the skin hurts, burns, etc. If you’ve ever experience any of those symptoms, – this treatment is perfect for you. The balance is restored by performing several steps included in the procedure. We start off by exfoliating and prepping the skin by applying OxyClear lotion and exposing the skin to the appropriate temperatures, that makes the pores open for the absorption of any Biolights or active ingredients further used on the skin. Exfoliation helps soak in the light and the nutrients and helps the skin open up. We do make sure that the skin is absolutely clean and no bacteria gets onto it. 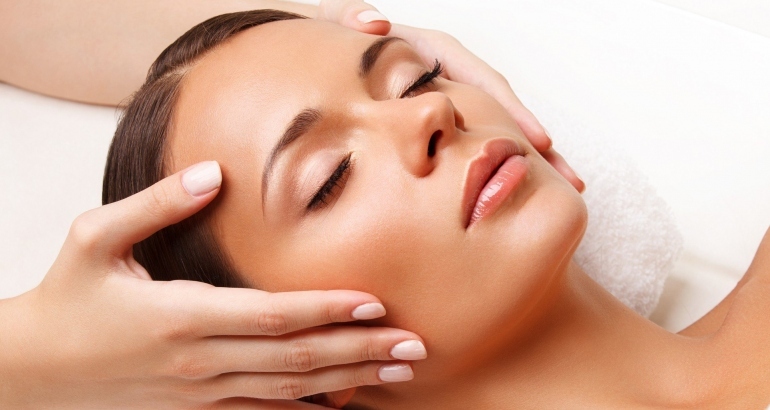 All the treatments are performed by our licensed professionals.